HALP! Makeup to cover stretch marks/scars? I have a wedding coming up in a few weeks that requires me to wear a strapless gown. However, I have gnarly stretch marks on my shoulders. Big, thick ones. I've had them forever, so I usually ignore them or cover them with clothing when I can, but I will be photographed extensively and they always show up super bright and shiny in pictures (ugh). So I would like to cover them up, but regular makeup doesn't seem to do much, plus it comes off WAY too easily for me to want to put it on my shoulders. So! Do you have any recommendations? Should I go to like, the MAC counter or something and have them hook me up? Do they even do that kind of thing? What do I DO?!?!?! 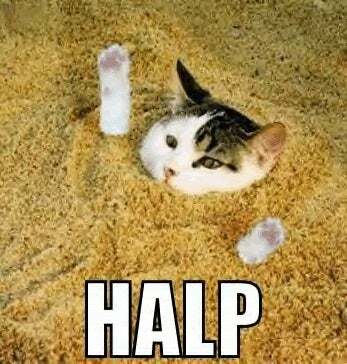 HALP ME PLZ!! !